It’s happening. I opened up Pinterest this afternoon and the Christmas projects are creeping in. So before the Santas, snowmen and sparkles take over entirely, I wanted to share one last quick, no-sew Halloween project. 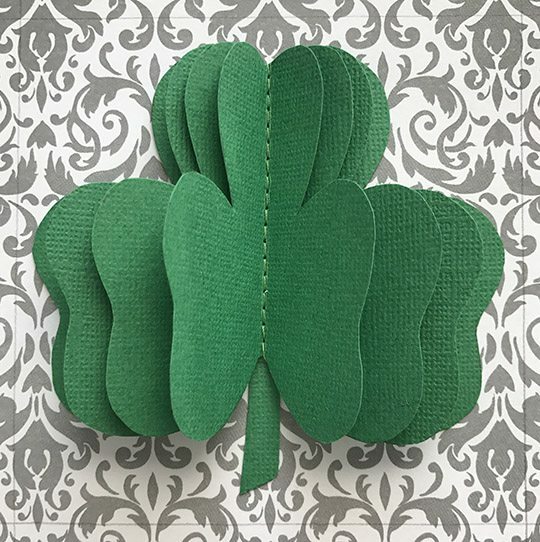 I put these together the same way I made the green fabric balls for St. Patrick’s Day way back in March. 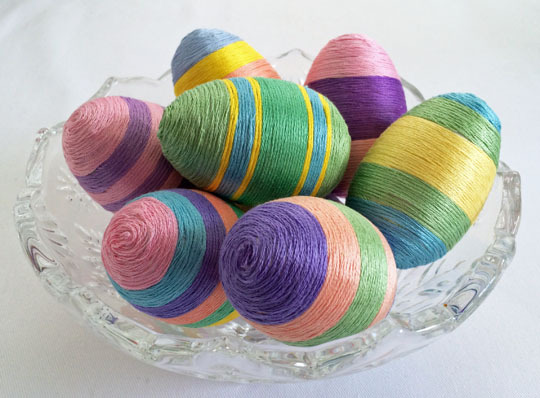 You just need a package or two of 3″ styrofoam balls, some colorful fabric (fat quarters work great) and straight pins. Cut the fabric into strips. I experimented a bit and found i got the best results when I 1) cut the strips on the bias and 2) cut the strips 5/8″ wide. Cutting on the bias gives the strips a little stretch so you can wrap them more smoothly around the balls, and they don’t seem to fray as much as straight strips. Just grab a strip, anchor one end with a pin, and wrap it around a styrofoam ball. When you run out of fabric, grab another strip, anchor it where you’ll be able to cover the pin with the next wrap, and keep going. If you’re careful about where you place the new strips, you should be able to cover all the ends ands and pins except the last one. That’s it! Super quick and easy. Hang on to those Halloween-y colors just a little while longer!